A “PLUG AND PLAY“ REVOLUTION. 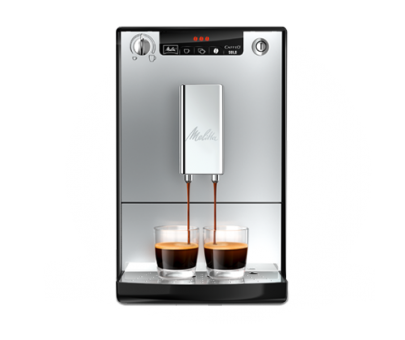 Aulika is equipped with “one touch“ logic, and automatically provides cappuccino and milk coffee, thanks to a special next generation cappuccinatore, the “Pinless Wonder“. 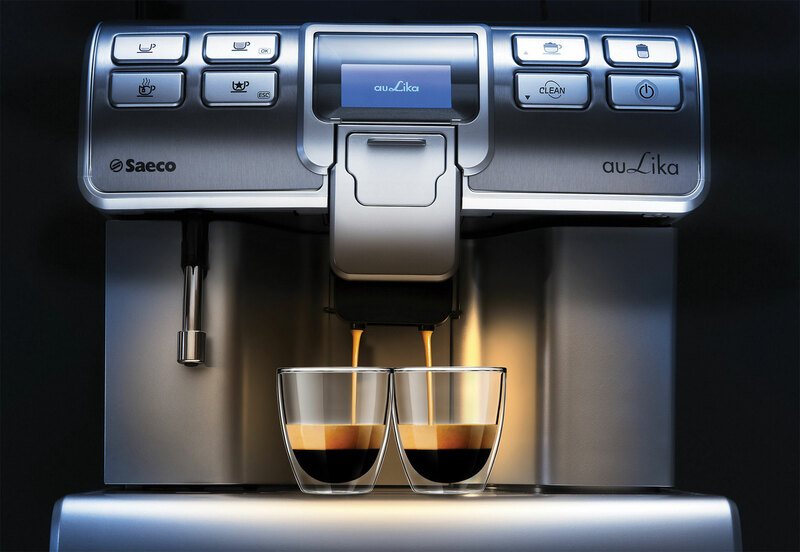 Pinless Wonder is a project originated in the Philips research laboratories and applied to Saeco products: this system, inserted in the machine nose, offers fresh-milk-based drinks of the highest quality and taste. 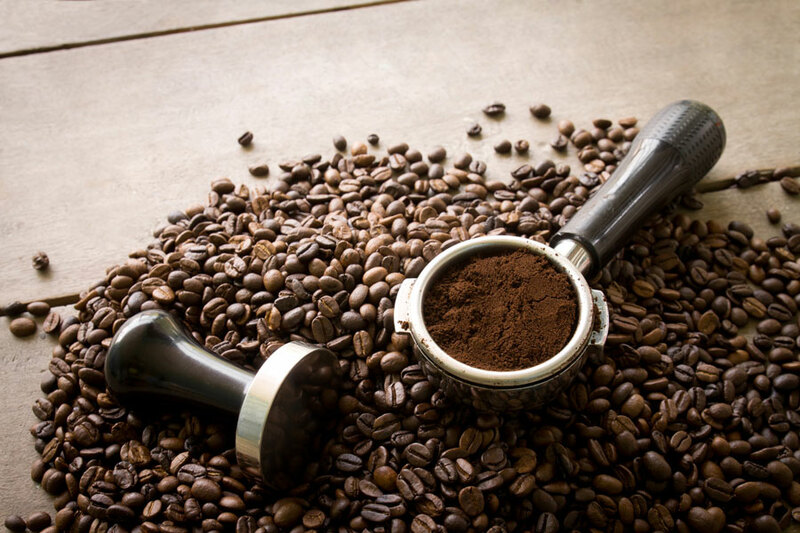 The milk froth and temperature are perfect, in terms of texture and consistency: these are the two essential factors that guarantee the brewing of excellent cappuccino and tasty milk coffee. 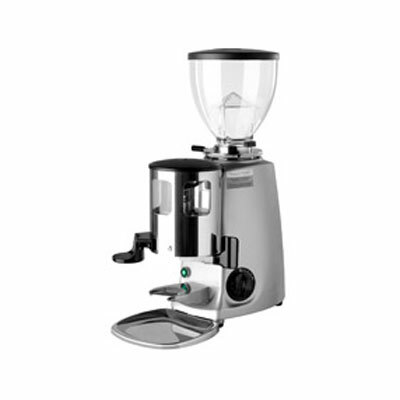 In addition, milk frothing is always regular, with no “splash“ effect. 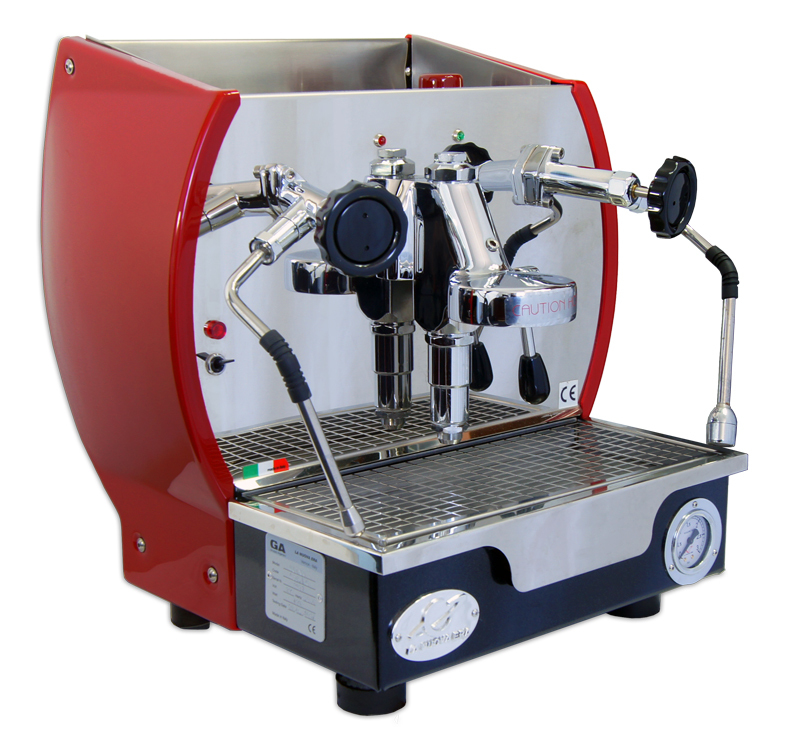 The patented Pinless Wonder technology is less sensitive to lack of or insufficient cleaning of the cappuccinatore, and maintains constant frothing performance even in the most demanding operating conditions. 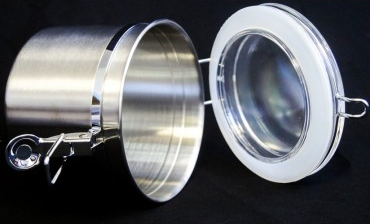 Pinless Wonder is available only in the Aulika Top and Aulika Focus versions.